Most of the following items are high school required reading, but may not receive the required emphasis to prepare future adults to make sensible decisions (a polite way of saying not all schools do an adequate job of teaching them). The Declaration of Independence – Understanding the founding father’s emphasis on personal liberty and self reliance leads to success and independence. Not understanding the founding father’s emphasis on personal liberty and self reliance leads to mediocrity and dependence. Brush up on America’s founding document with a quick summary (there’s a link here to the original). The United States Constitution – Every federal official including the president of the United States swears an oath to protect and defend the United States Constitution. Shouldn’t the governed be familiar with it? Brush up on the law of the land with a quick summary (with links to the original document). The Bill of Rights – The first ten amendments to the Constitution enumerates specific rights. Other important documents include Thomas Paine’s Common Sense, John Locke’s Second Treatise on Government, and The Federalist Papers. High school required reading includes numerous short stories. These are the ten I find most significant. “The Most Dangerous Game” by Richard Connell – Zaroff hunts humans. Rainsford falls off a ship and swims to Zaroff’s island. You figure out the rest. “The Monkey’s Paw” – Sgt. Major Morris brings back an enchanted monkey’s paw. Herbert White makes fun of him. Herbert White dies (twice). “The Tell-Tale Heart,” “The Black Cat,” “The Masque of the Red Death,” “The Cask of Amontillado,” and “The Pit and the Pendulum” by Edgar Allan Poe – Prepare to be scared by the master of suspense. “The Scarlet Ibis” by James Hurst – Prepare to cry. “The Necklace” by Guy de Maupassant – Learn the importance of thrift and the dangers of debt the easy way (as opposed to the hard way, which includes running up credit card bills and getting your house foreclosed). “To Build a Fire” by Jack London – It’s cold. He’s wet. He must build a fire or die. “The Story of an Hour” by Kate Chopin – This short introduction to irony takes minutes to read. “An Occurrence at Owl Creek Bridge” by Ambrose Bierce – Peyton Farquhar is about to be hanged from a bridge he tried to blow up. “The Celebrated Jumping Frog of Calaveras County” by Mark Twain – Twain’s humorous account of an easterner out west is sure to entertain. “The Lottery” by Shirley Jackson – This isn’t exactly a lottery worth winning, but it is worth reading. Despite student complaints, high school required reading still includes novels. Of Mice and Men by John Steinbeck – Parents should definitely read along with their child on account of the novel’s mature content. 1984 by George Orwell – Big Brother is watching, but is he reading? Fahrenheit 451 by Ray Bradbury – Books are illegal. Firemen burn them. Great Expectations by Charles Dickens – Pip goes from poor to rich to snob in just a little under 500 pages. Lord of the Flies by William Golding – A plane crashes. The survivors, exclusively children, get a little out of control. The Great Gatsby by F. Scott Fitzgerald – This staple of American Literature classes captures the corruption of the Roaring Twenties. 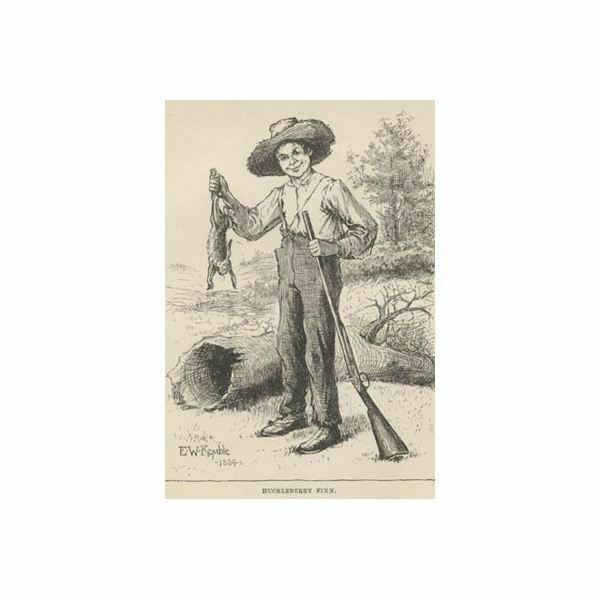 Huckleberry Finn by Mark Twain – Political correctness has lessened Huck Finn’s popularity, but it remains the most important novel in American Literature. 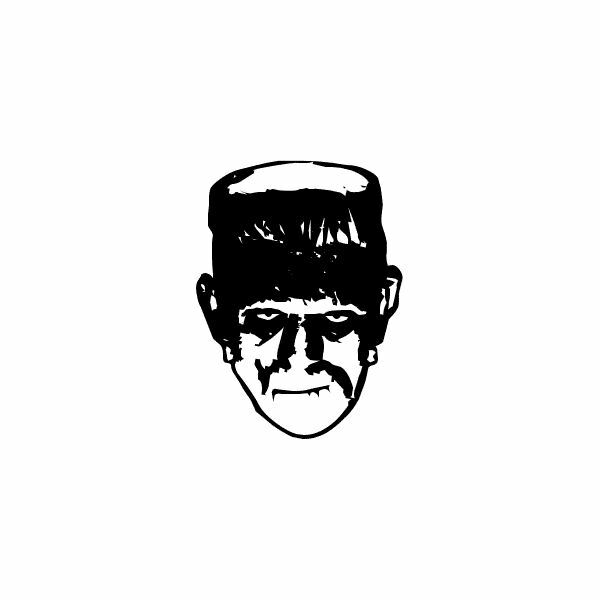 Frankenstein by Mary Shelley – Enjoy the greatest campfire story in the history of camping. The Red Badge of Courage by Stephen Crane – Crane’s realistic account of the Civil War has been a staple in American Lit classes for years. To Kill a Mockingbird by Harper Lee – Explore the dynamics of race from the eyes of a young girl in the South. Feel free to share your own recommended reading list for high school students by submitting a comment.